Preventative healthcare and wellness visits for your pet, vaccinations, dentistry, radiology, surgery, boarding ,day care, and grooming services...all provided in-house at our conveniently located hospital in Overland Park, KS! CLICK HERE FOR PETWORKS GROOMING PROMOTIONS! 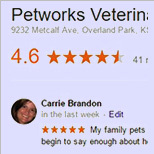 We are a full service veterinary hospital in Overland Park, KS conveniently located off of 92nd & Metcalf. Our mission is to provide our pet patients and their loving families with the most comprehensive care available, emphasizing every pets quality of life. 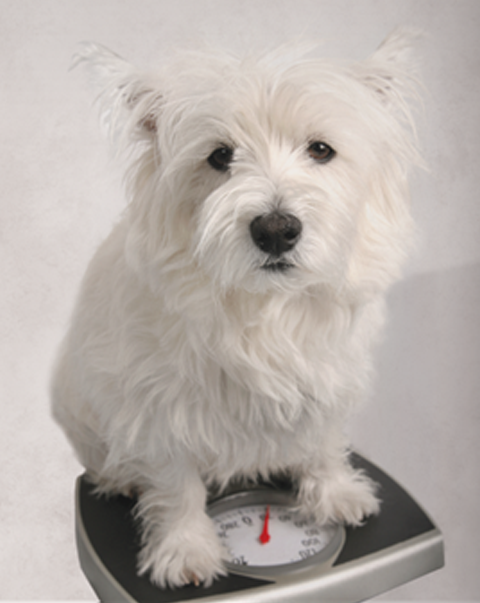 View a list of our comprehensive pet health care services and learn more about each service. Request your pets next visit online. 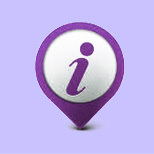 Download our appointment request mobile app called petdesk! Dr. Callicott was born and raised in Overland Park. He is one of the sons of Tom and Carolyn Callicott. He went to school in Overland Park graduating from Shawnee Mission West High School in 1985. Find out what our clients have to say about us on Google, Yelp and Facebook. Read unbiased reviews from individuals whose pets we have had the privilege of caring for over the years, our quality of care is the best! Caring Hearts & Caring Hands... patients are part of our family! 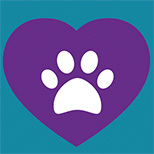 Petworks is a full service pet care facility. 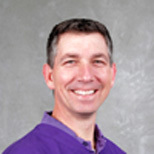 Dr Kent Callicott is the owner and veterinarian for Petworks. Dr. Callicott graduated from Kansas State University's College of Veterinary Medicine, he takes great pride in his work and the hospital. 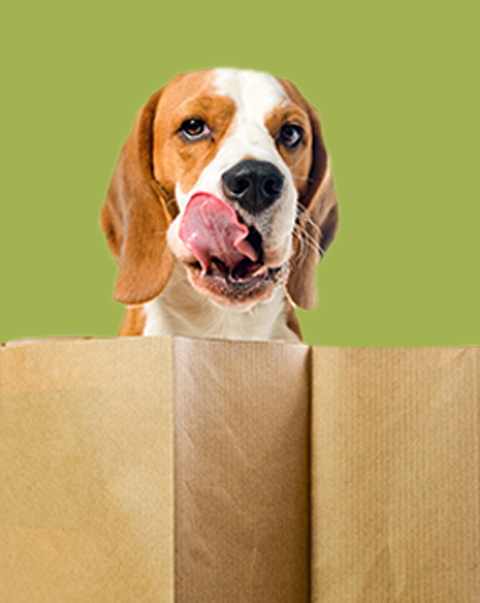 The staff is highly trained to provide your pet with the best care. Kent’s wife Angie Callicott manages front office administration and patient relations. Heritage Park Off-leash Dog Park in Olathe is a great spot to enjoy time with your canine! It's a 30 acre fenced dog park and also a small pond for dogs to cool off. Wayside Waifs offers an amazing Dog Park off of Martha Truman Road in Kansas City, MO! The facility is pretty new and very well designed. Thomas S. Stoll Off-leash Dog Park is located in Stoll Park off of 119th Street and Quivira Road. The park is large with plenty of room to roam!